It was once said that Louis Andriessen was asked about repetition in music. His response was along the lines of the fact that nobody laughs when Laurel hits Hardy over the head with a frying pan…but when he does it for the tenth consecutive time, the hilarity is utterly infectious and manifest. This, is also how repetition in music can work – a very specific action or event looped and varied only sparingly to marvellous effect. It is often remarked that the year 1976 saw the premieres of both SR’s “Music for 18 Musicians” and Andriessen’s “De Staat” – two pillars of music that each deal with repetition. And I have it from both composers in person that there is a lot of respect between them, SR recalling a conversation in Rome one year in which they compared bass lines, to mutual gratification. Michael Torke has adapted elements of SR’s output, especially perhaps in the colours of his many chamber ensembles. In The Netherlands in 2012 I performed in his “Music on the Floor”, and this small chamber group of piano, strings, winds, all spearheaded by two vibraphones definitely calls to mind the glowing sound world of a Steve Reich work. Furthermore, the premiere of Torke’s “Rapture” in 2001 saw a genuinely motorically-minded percussion concerto enter the repertoire, rhythm and colour to the fore, exactly as can be observed in, say, “Double Sextet”. A little less tangible perhaps, but I relish the evidence that Reich’s music rubbed off on Hungarian modernist Gyorgy Ligeti. There is a very affectionately dedicated work for two pianos by the European master, entitled Selbstporträt (Self-portrait with Reich and Riley (with Chopin in the background)) and I like very much that these minds may have exchanged musical ideas if perhaps not so obviously artistic ideals. Steve Martland was a huge Steve Reich enthusiast and there can be no doubt about the confidence that this legacy gave Martland – just listen to the opening of his “Crossing the Border” for Double String Orchestra. Also, SR led his own group of musicians, as this better suited the challenges of executing the very demanding music he can write, and this was also very much the case in the Martland Band. In a recent premiere of mine, by Dave Maric, both composers have been enthusiastically enshrined together in the concerto finale, entitled “A Feast of Stephens”. Martland’s punch and Reich’s streamlined sweetness all audible together! The Bang-On-Can organisation is now recognised as the longest-standing composers collective, and its functions are now too manyfold to list in detail here. 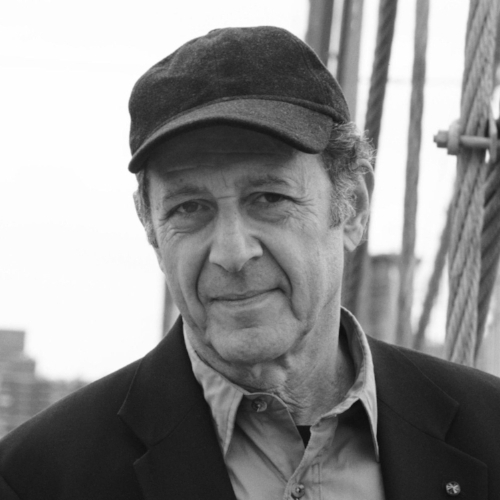 For David Lang, Julia Wolfe, and Michael Gordon however, one thing is abundantly clear, and that is the strong and wide influence of Steve Reich. This aesthetic they have made very much their own however, and in these days I feel it is also looping back to harken the more avant-guard early works of SR, with conceptual forces strongly at play in recent pieces. Works too like SR’s”Different Trains” and “The Cave” also informed the direction for multi-media possibilities, now a given at the majority of BoaC gigs. I hope you have a few new listens from this list!! !